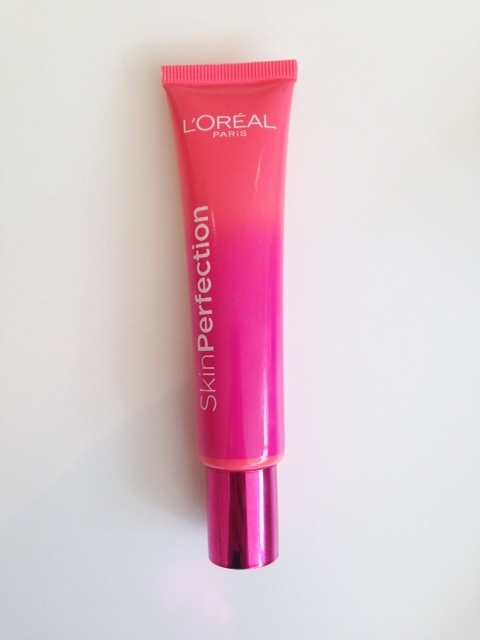 I’m instantly hooked on L’Oreal Paris Skin Perfection Perk-Up Cream! It’s billed as an anti-fatigue moisturiser to give an instant (and longer term) pep to the skin – in fact, they go as far as calling it a ‘perk-up’ cream and I love that expression. I can actually hear myself saying, “I just need something to perk up my skin”! I can’t give a long term view on it – but short term, the instant gratification comes from micro pearls that genuinely give skin a wash of radiance. I’ve used it on bare skin and under foundation and while I was expecting the foundation to cover up the radiance, it hasn’t; L’Oreal Paris Skin Perfection Perk-Up Cream has turned my base into an illuminating base. The other key thing that I notice is that it’s very moisturising and I think where it has value for my skin is as an under-base; if you’ve got naturally oily skin, I can see this being a little too much for it, but otherwise I’m struggling to find anything not to like. I just went back to do a mirror check and there is definitely sheen on my skin still. I can see myself using this every day now so hopefully I’ll get to see some of the longer term benefits as well, although I’m holding out for the new laser-like overnight cream coming from L’Oreal that has some massively impressive claims. I don’t have a launch date for this or a price, but I’ll fill in those details as soon as I do. 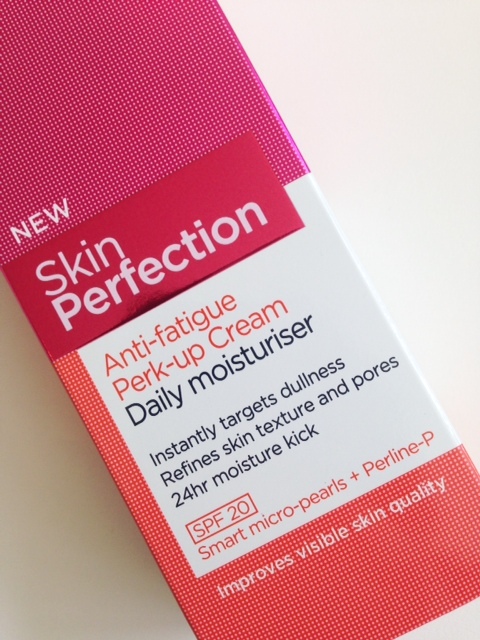 Meanwhile L’Oreal Paris Skin Perfection Perk-Up Cream is one to watch. This sounds really lovely! 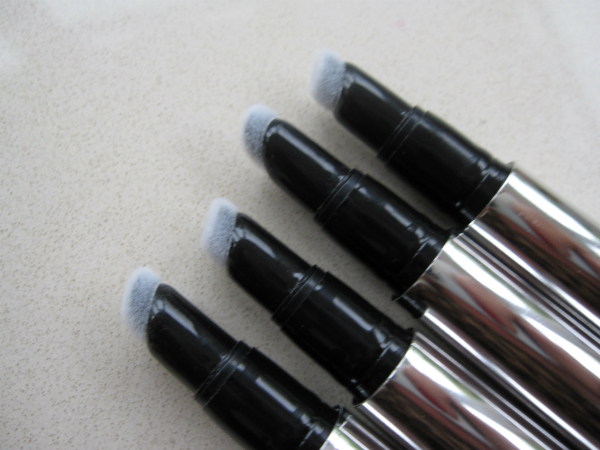 I have quite oily skin, so I tend to use an anti-oil base, such a shame! 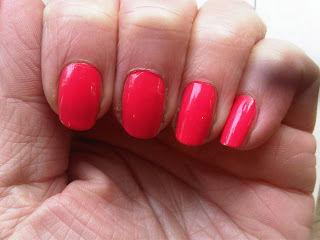 I love the ombre bottle though, so cute! Up regularly at 4am with 6 month old, gimme gimme gimme!